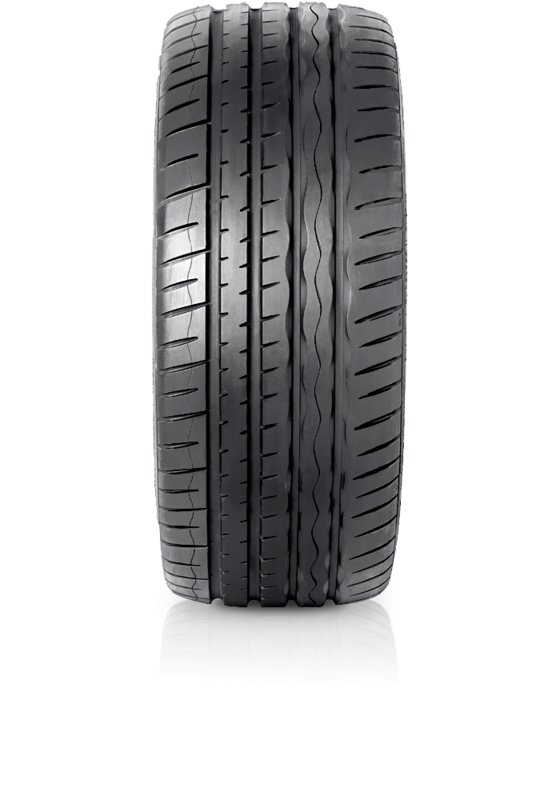 Hankook Ventus S1 evo K107 is an ultra-high performance tyre for premium and luxury performance cars. Hankook Ventus S1 evo K107 is an ultra-high performance tyre for premium and luxury performance cars. This tyre is designed for improved durability and to minimise distortion at high speeds and high temperatures. Its profile and structure ensure optimal ground contact pressure for responsive performance and handling in both wet and dry conditions. The tread pattern minimises hydroplaning, enhances stability and reduces noise. K107 features improved braking performance and it's new silica compound promote excellent traction and fuel efficiency.